I bet you’re wondering what this site is all about? Well, in a nutshell, it started out as a little, closed Facebook group to enable interior stylists to find assistants for photo shoots but over the last year or two it’s grown into a positive and supportive community where interior writers, stylists and assistants share contact details, work and ideas with each other. Back when I went freelance I had no idea how to find new work, what to do when I needed to hire props from a prop house for the first time, where to find set builder, florists, couriers and don’t even start me on the self-assessment tax thing! The Interior Stylists’ Facebook group grew and grew until we were all supporting each other with all kinds of difficult situations. The kinds of situations only another Interior Stylist or writer would understand. 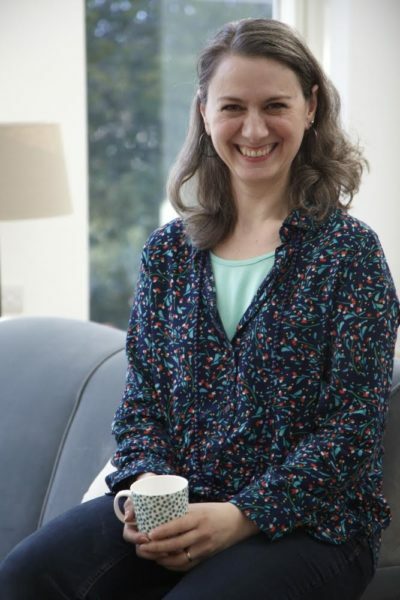 We live in this crazy interiors bubble where staying up all night to finish a feature on a round-up of new garden furniture or painting a ton of furniture for a shoot on your kitchen table – so there’s nowhere for the kids to eat breakfast, is the norm. 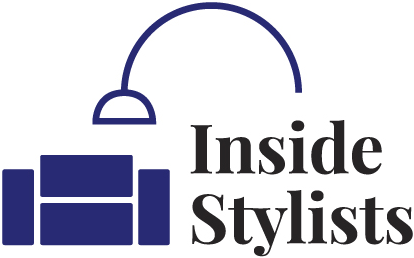 InsideStylists.com is aimed at stylists and writers having a place to promote themselves, along with assistants who need to be easily found along with recommendations. It’s also ideal for PRs who would like to share all their contacts in the directory, which is specifically for the interiors market and reach all us freelancers who fall off mailing lists. There’s also a place for anyone who works on photo shoots to be able to share their contact details – all in one place. Need a set builder? We have loads on the Shoot Services pages. Want to discover the best couriers and prop houses? Check out their pages. Starting to write a news page at 9pm and need loads of cut-out shots and the PRs have all gone home to bed? Check out the Image bank page with links to image libraries where you can download shots whatever the time is – day or night. Made by Stylists. For Stylists. Inside Stylists is a one-stop shop for all your shoot and feature needs. We hope you find everything you’re looking for. But if not, just let us know and we’ll see what we can do. We’re a lovely, friendly bunch so come on in. The water’s nice and warm in the interiors world.